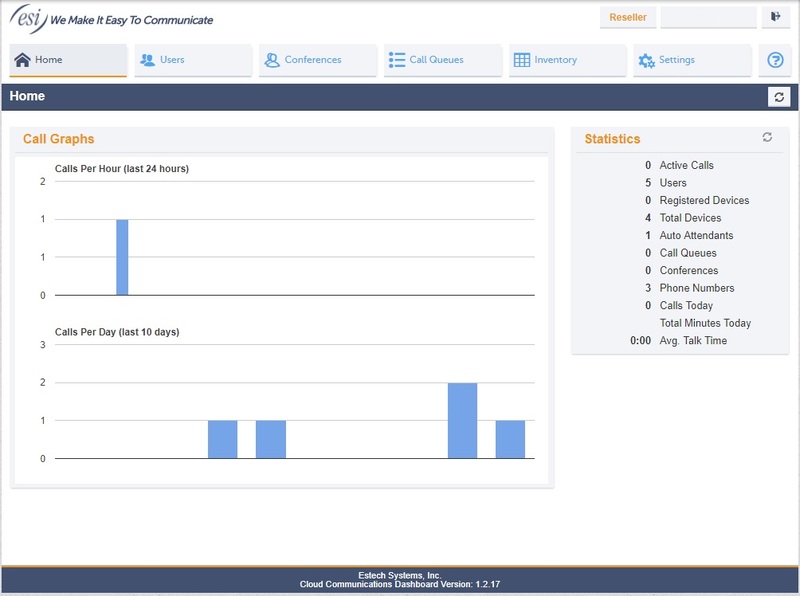 Do You Have an Avaya, ESI or Nextiva Phone System Needing Service? Click HERE to get in touch with our service department or to request a service call. Businesses go through changes in their telecom needs with growth and development of the company. These changes typically involve moving a phone or adding an extension, setting up someone’s voicemail or changing an auto attendant message. MAC work is an industry term that describes telecom work, requested after the original system installation is completed. Telelink Communications is here to help with all your needs when it comes to MAC work. 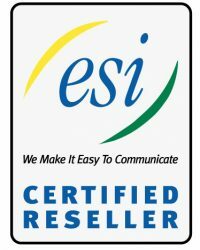 Our technicians are experienced in working with our partners AVAYA, ESI, and Nextiva as well as the ability to assist with other product lines in this category. Is the time off on your system? Need an employee’s name changed or added? Is the wrong greeting playing? Common programming changes may seem overwhelming if you are unfamiliar with how to make them. At Telelink we have taken the time to produce user-friendly documents on our user guides page that cover some of the most common changes. Additionally, our Service Team is able to perform changes remotely or come on-site to complete your request. 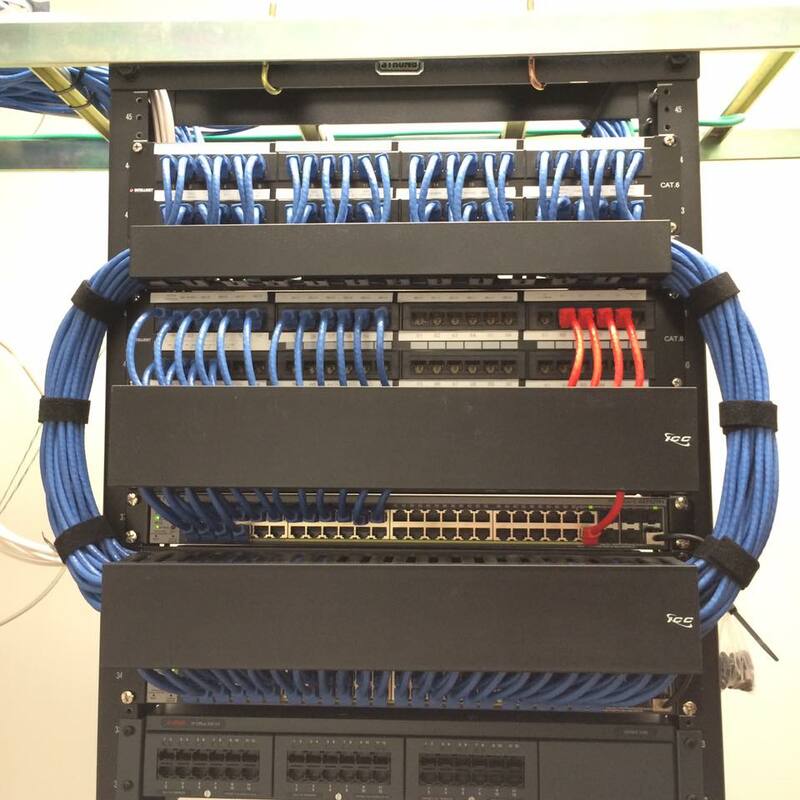 Structured cabling is the backbone of your telecom and data needs and ensures connectivity necessary from your systems to the endpoint. The cabling design and installation is governed by a set of standards that specify wiring data centers, offices, and apartment buildings for data or voice communications using various kinds of cable, most commonly category 5e (CAT5e), category 6 (CAT6), and fiber optic cabling. We start with a site survey and discovery of existing infrastructure and then determine what is needed for your application. Whether it’s inter-office changes, office remodeling or office relocation, we are here to help minimize the stress of moving your phone system. Get in touch with our service team to discuss the logistics of your move and learn how we can help with a seamless transition.